They immediately sold out Sydney and Melbourne dates earlier this year, and now Frontier Touring is thrilled to announce the return to Australia and New Zealand of Brooklyn icons LCD Soundsystem for their biggest headline shows ever this summer – touring February 2018! Formed in New York City by James Murphy in 2002, LCD Soundsystem will return for what promise to be the HOTTEST shows of the summer – including two massive outdoor gigs in Melbourne and Brisbane. LCD will also perform an exclusive headline date in Auckland, NZ. Tickets for all shows go on sale Thursday 30 November. And that’s not all: joining LCD at all shows is one of Australia’s greatest musical exports: Nick Murphy (FKA Chet Faker). With these two artists on board, there’s no mistaking it – these shows are going to be huge! Their history-making songs – ‘Daft Punk Is Playing at My House’, ‘Drunk Girls’, ‘I Can Change’, ‘Losing My Edge’ and many more – defined a dancefloor generation. Marking their return with fourth album American Dream (Columbia Records/DFA), the 10-track disc is the first new music from LCD Soundsystem in seven years, landing LCD their first ever number one debut on the US Billboard Albums Chart. With the core parameters of Murphy’s sound unchanged, American Dream strikes as a band evolved – as witnessed by Aussie fans in July, when they performed two sold-out dates as well as a headlining slot at Splendour In The Grass. 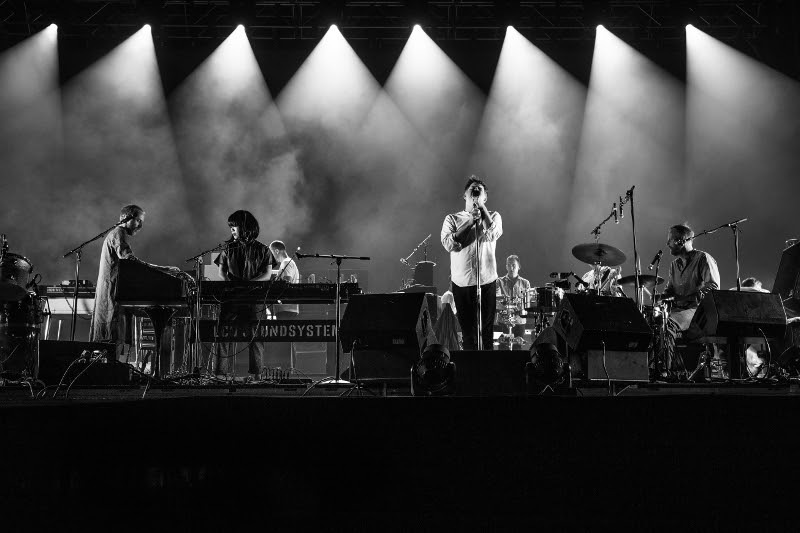 With slots at Coachella, Lollapalooza, Glastonbury, Bonnaroo and Primavera, LCD Soundsystem has since embarked on a colossal world tour – playing to sold-out crowds of adoring fans across the globe and recently announcing additional dates in Europe and the USA. 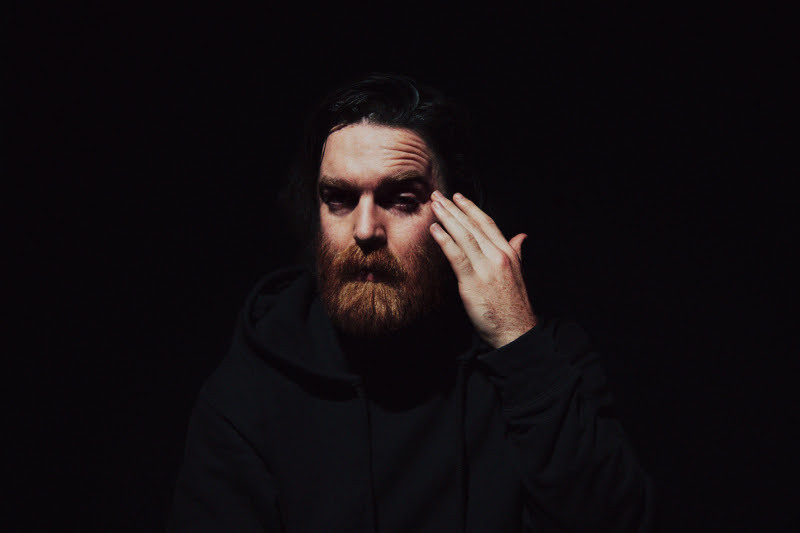 Nick Murphy shot to fame via 2012 EP Thinking Textures, before catapulting his talents worldwide via debut album Built On Glass (Future Classic) – which won Murphy five ARIAs, including Best Male Artist and Producer of the Year. His tracks have been streamed in the tens of millions. Under his former Chet Faker moniker, Murphy has performed sold-out shows on five continents, appearing at Coachella, Lollapalooza, Glastonbury, and Primavera. He also performed on ‘The Ellen DeGeneres Show’, Boiler Room, and ‘Jimmy Kimmel Live!’. On May 2017’s Missing Link EP, Murphy bridges the sonic shift between ‘Chet Faker’ and his own name on tracks ‘Stop Me (Stop You)’, ‘Your Time’. Recent single ‘Medication’ sees Murphy’s sumptuous vocal coupled with streaking, chunky synths – the first taste of his highly anticipated forthcoming album, due for release in 2018 and the first to be released under his own name. His mammoth stage production has wowed the USA, Canada and now Europe; don’t miss the chance to witness the ‘Talk Is Cheap’ singer perform one of his heralded live shows this summer. Don’t delay – these shows are going to be HUGE. Welcome LCD Soundsystem with very special guest Nick Murphy to Australia and New Zealand this February! Grooms share video for “Softer Now” New LP “Exit Index” now out!